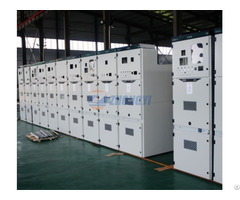 GGD series low voltage switchgear is used for power lighting, power transformation, distribution and control for AC distribution system with rated frequency 50HZ and rated operation voltage 380V, rated current up to 3150A at power plant, substation, mine enterprises and other users. 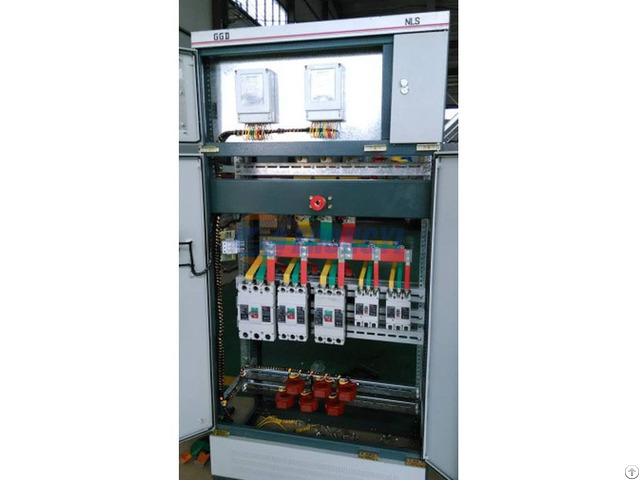 It owns high breaking capability, rated short time withstand current can be up to 50KA, circuit layout is flexible and combination is convenient and so on. 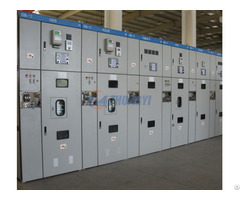 It is one of typical products for assembled type, fixed panel switchgear in domestic. 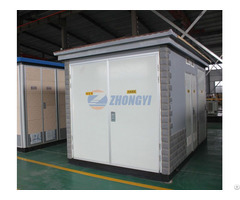 This product complies with the national standards GB7251 Low-voltage Switchgear and Control Equipment, international standard IEC 60439 Low - voltage Switchgear and Control Equipment.